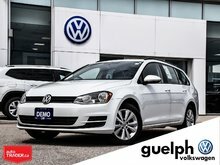 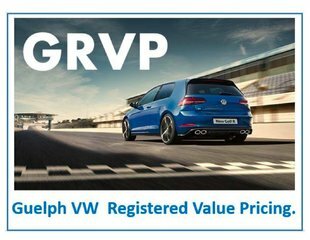 Looking for a new VW Sportwagen 4Motion but don't want to pay new car pricing?! 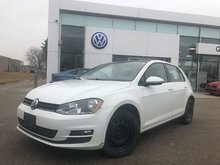 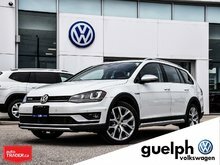 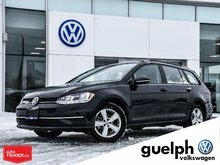 Take a look at this beautiful 2017 Sportwagen 4Motion that is in fantastic showroom condition and is ready to find its forever home with you! 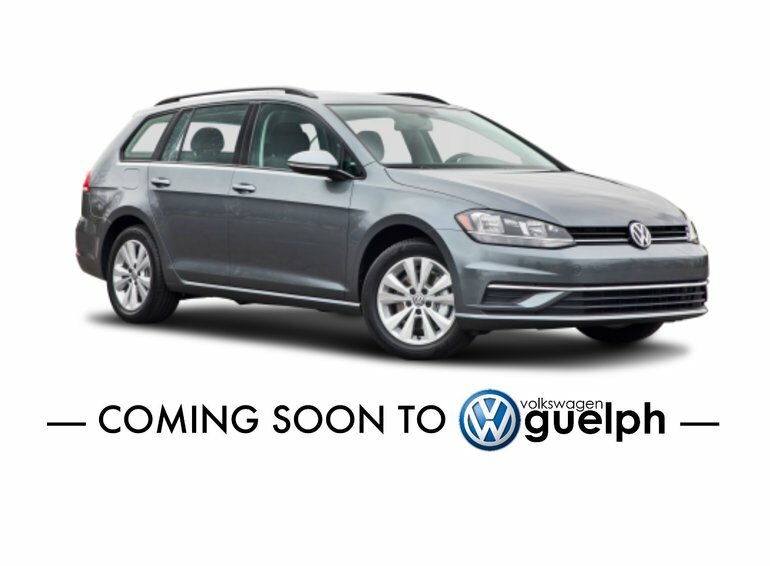 Interested by the 2017 Volkswagen GOLF SPORTWAGEN DEMO ?